Both Singapore and the Netherlands have a strong maritime history and aim to be the leaders in their region. To become a global maritime and offshore hub, Singapore has been encouraging Dutch maritime and offshore companies to relocate their fleet and offices using various tax incentives. Over the years this has resulted in fruitful partnerships between Singaporean and Dutch companies in a fast growing maritime and offshore cluster with an ambition for innovation. Via the Maritime Port Authority (MPA), the Singapore Maritime Institute (SMI) and Singapore Maritime Foundation (SMF) Singapore is investing in research and education to promote advanced technology and processes in sustainable transportation. Dutch companies have the opportunity to play an important role in this field. Regular events are organized such as seminars and lectures by ADB-Dutchcham members or guest speakers about interesting topics in the maritime & offshore industry. 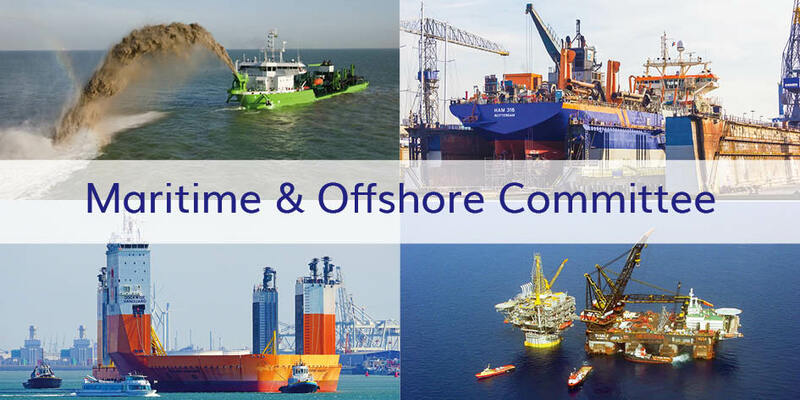 Furthermore, we try to organize visits to Dutch and/or local maritime & offshore companies in Singapore; experience the challenging working environment at a yard, warehouse or on board a vessel in combination with networking, knowledge sharing and ‘building cultural bridges’.